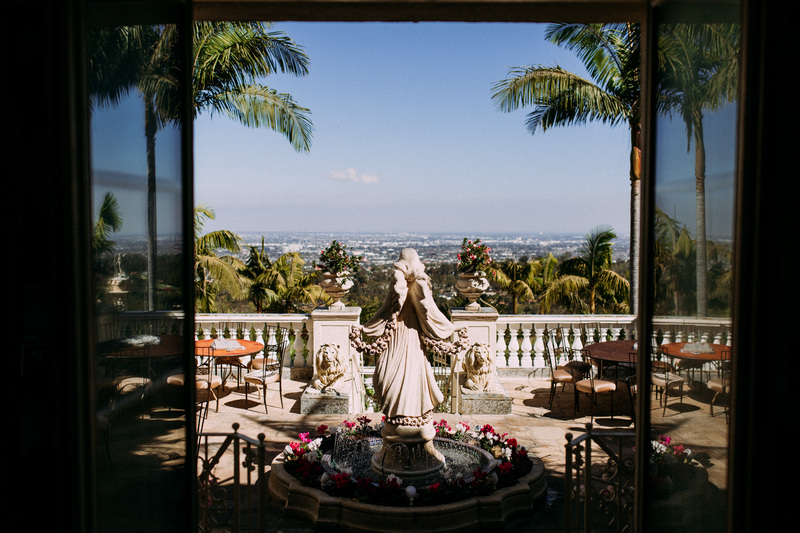 Overlooking the sprawling grid that is Los Angeles, perched high up the Palos Verdes Estates hills, is a quaint little Italian-influenced home captured below. 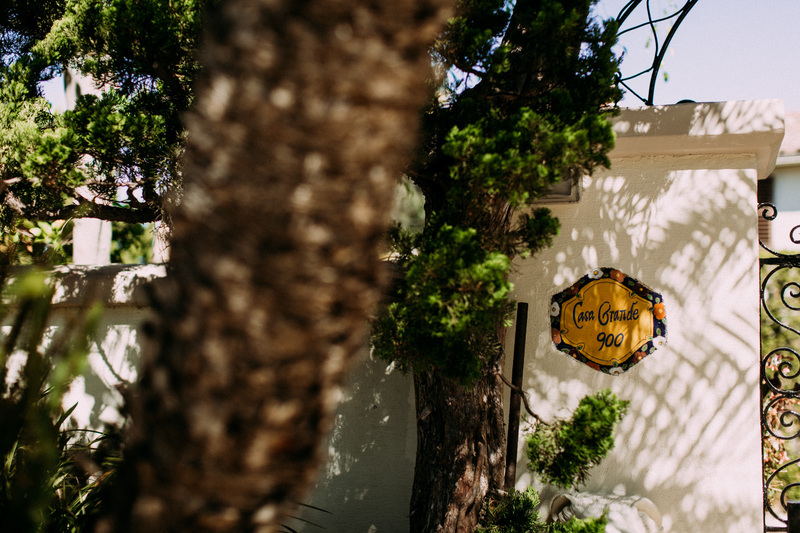 Just your run-of-the-mill residence. 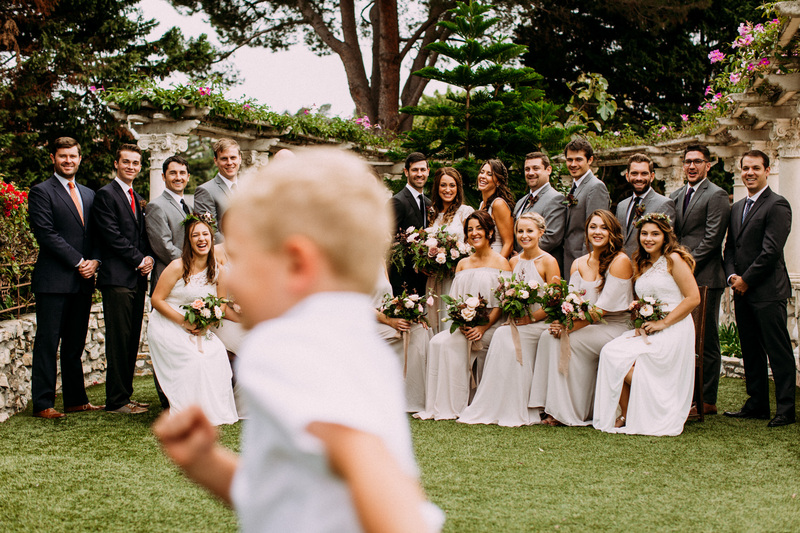 Ah, who are we kidding? 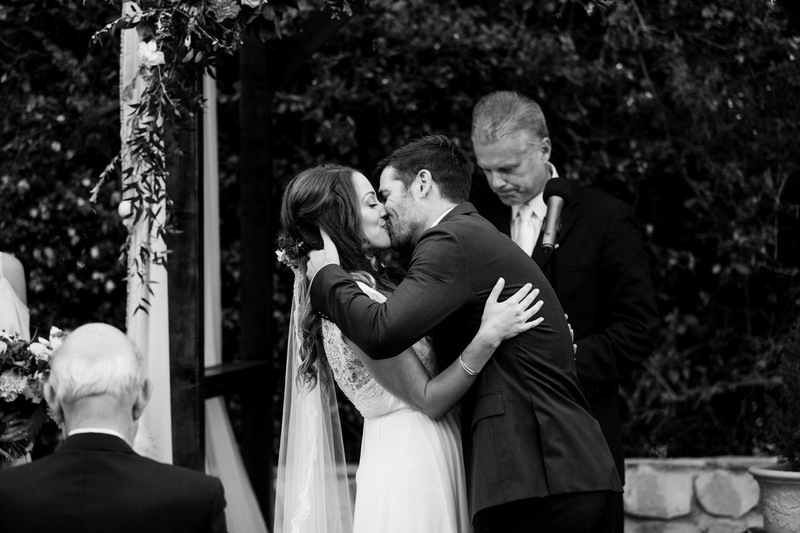 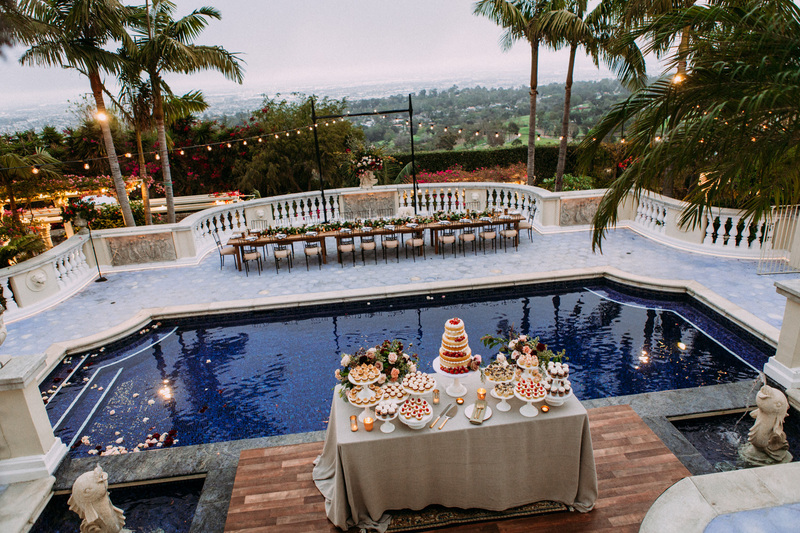 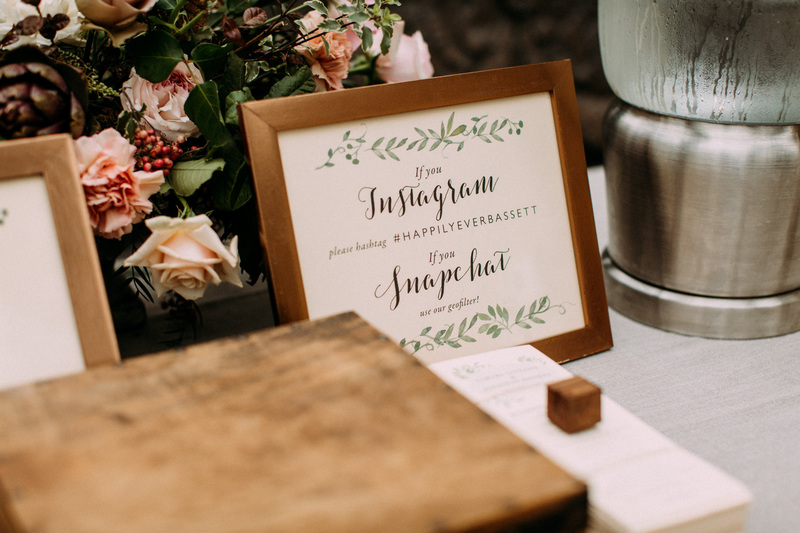 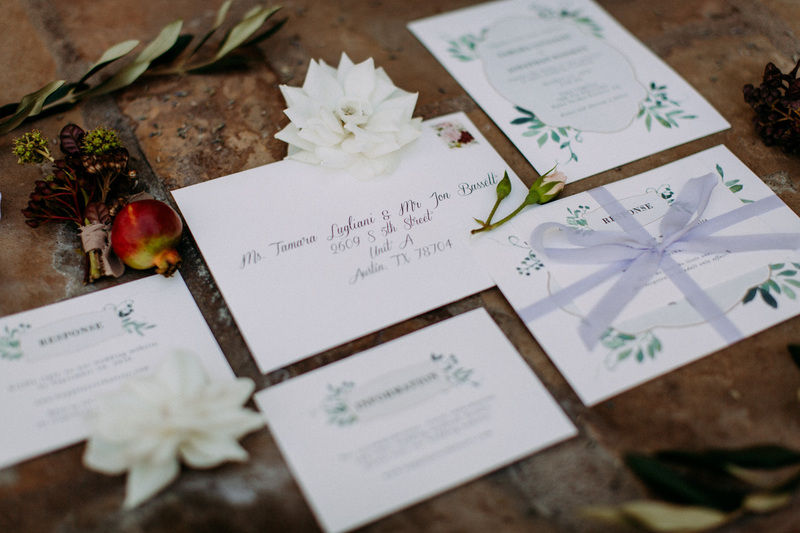 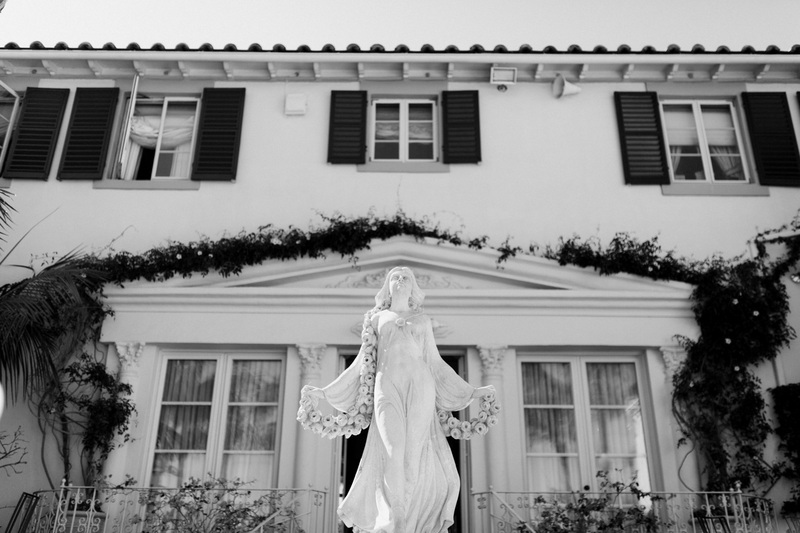 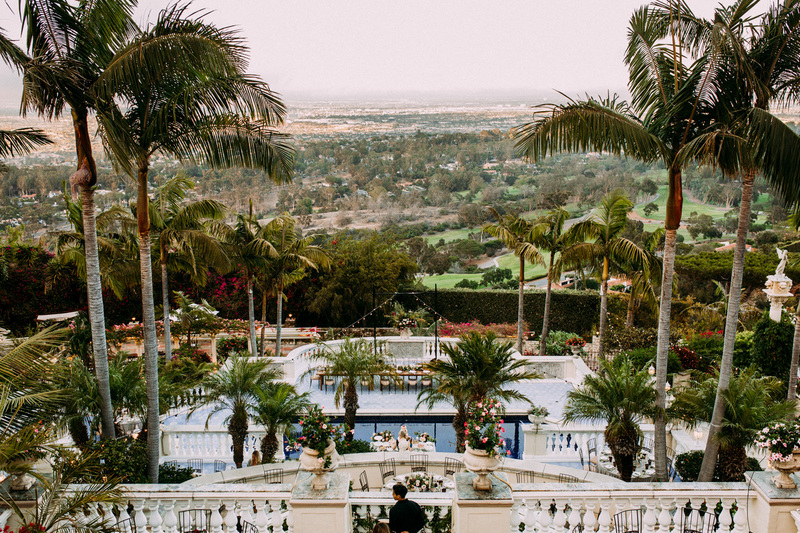 This estate was pure wedding bliss! 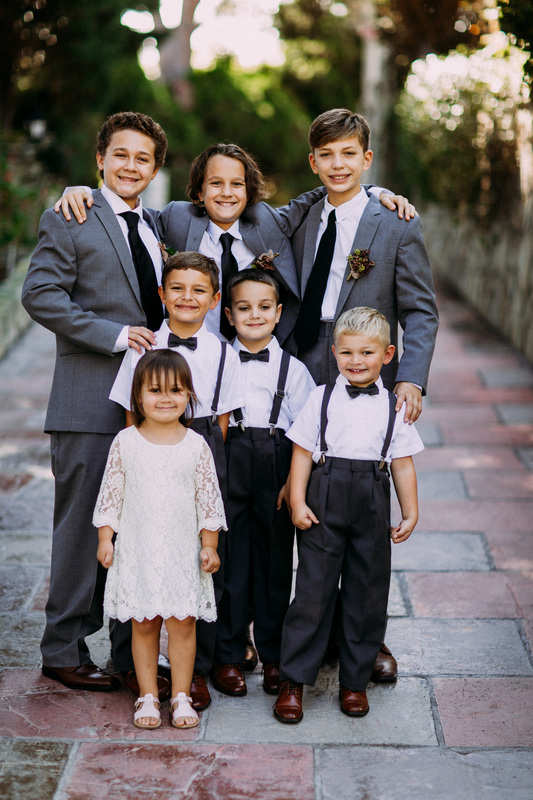 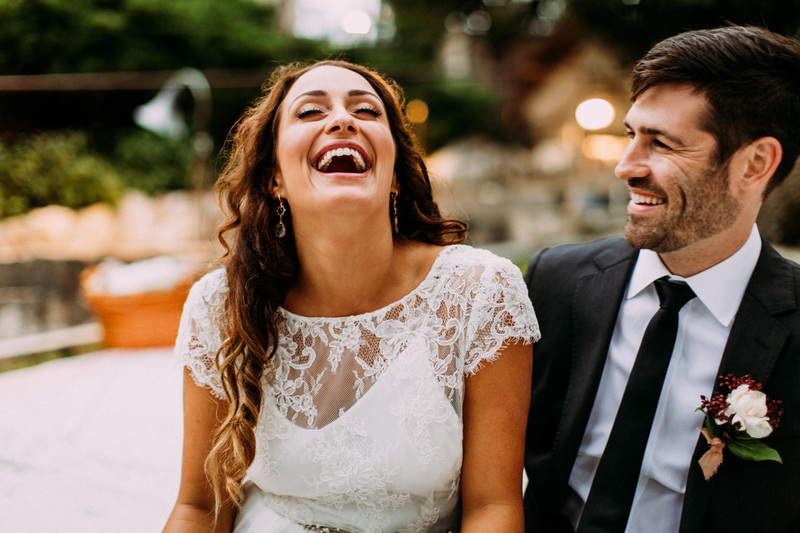 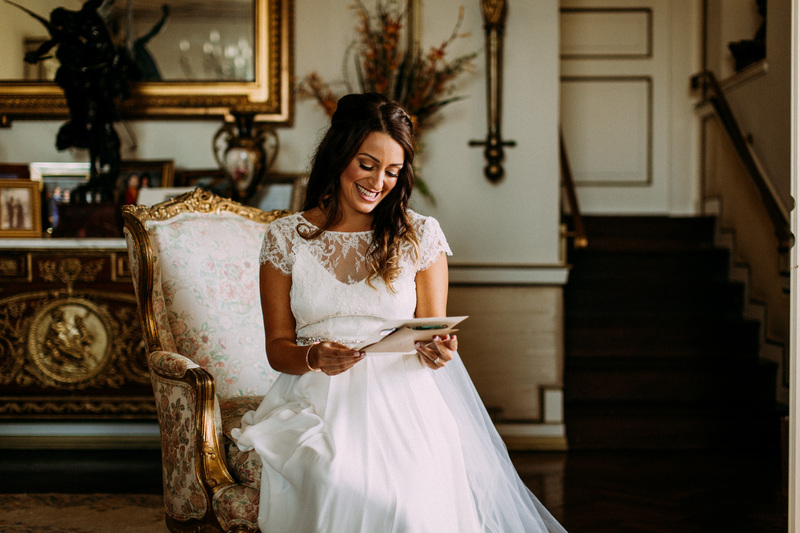 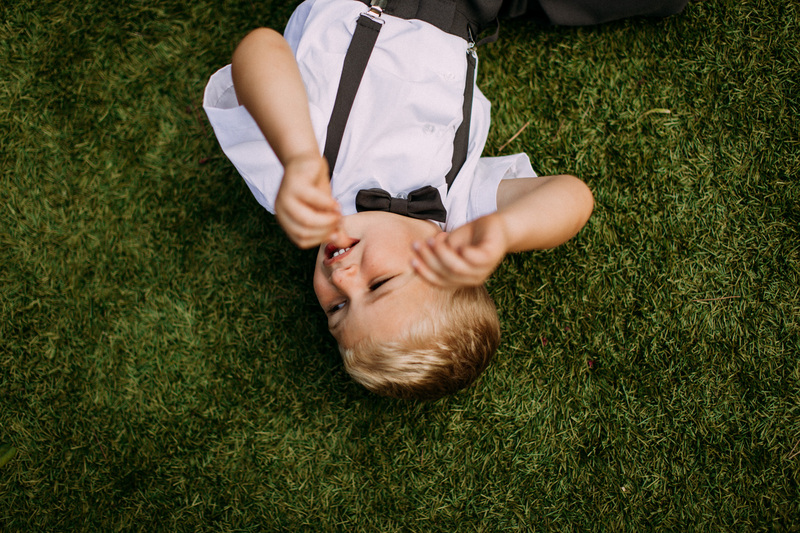 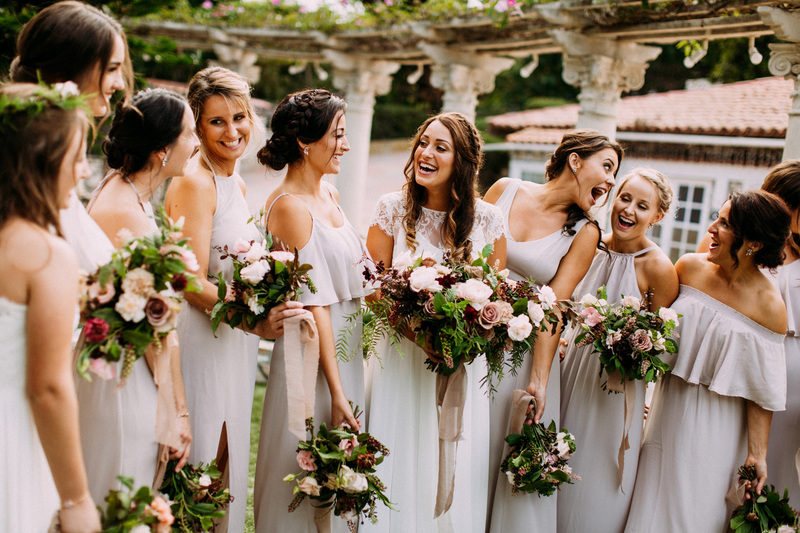 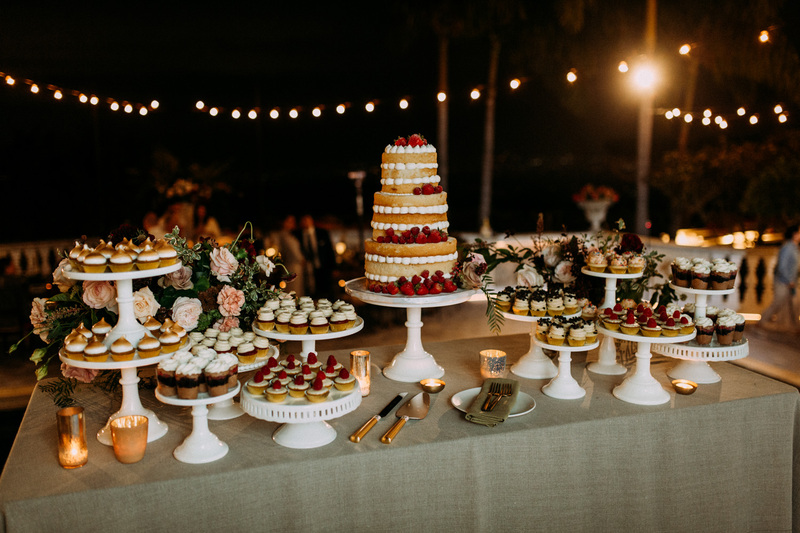 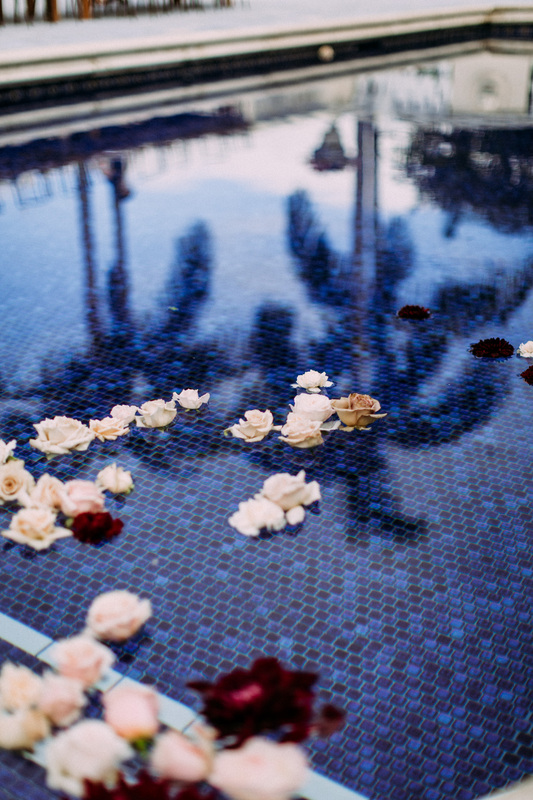 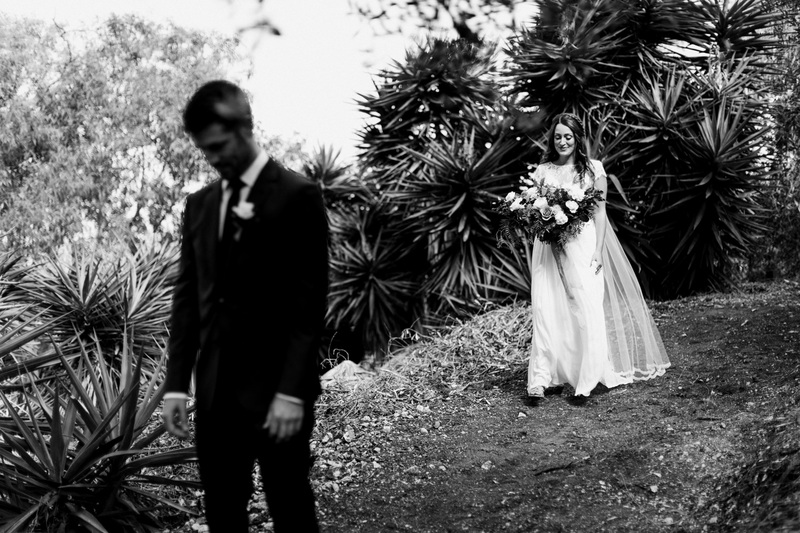 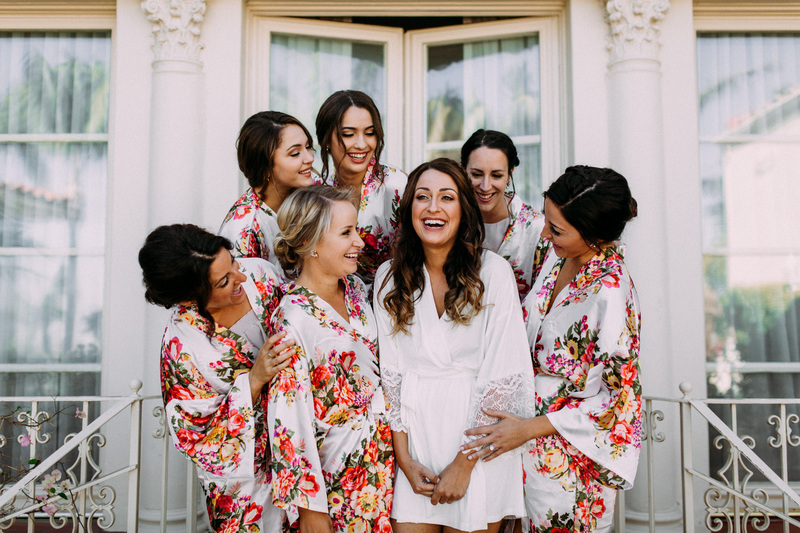 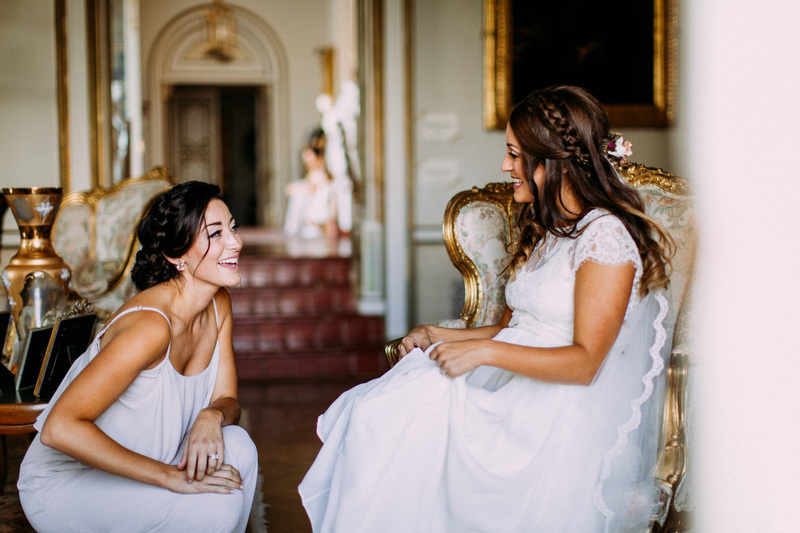 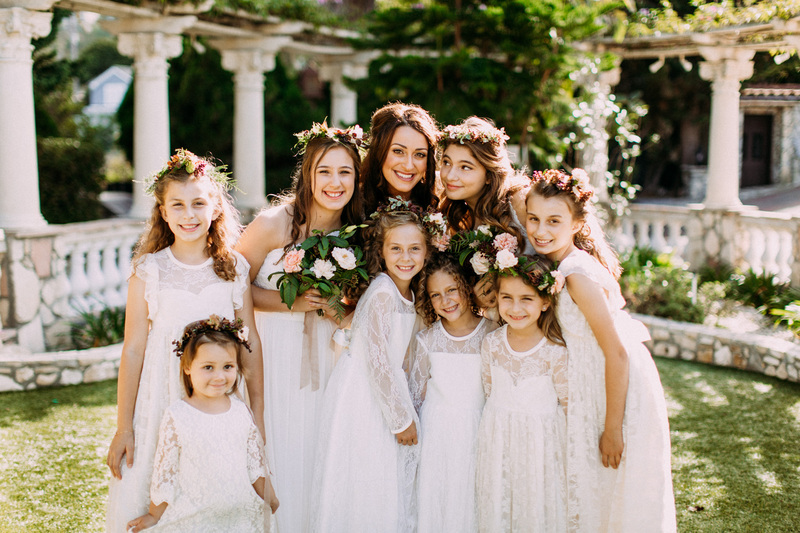 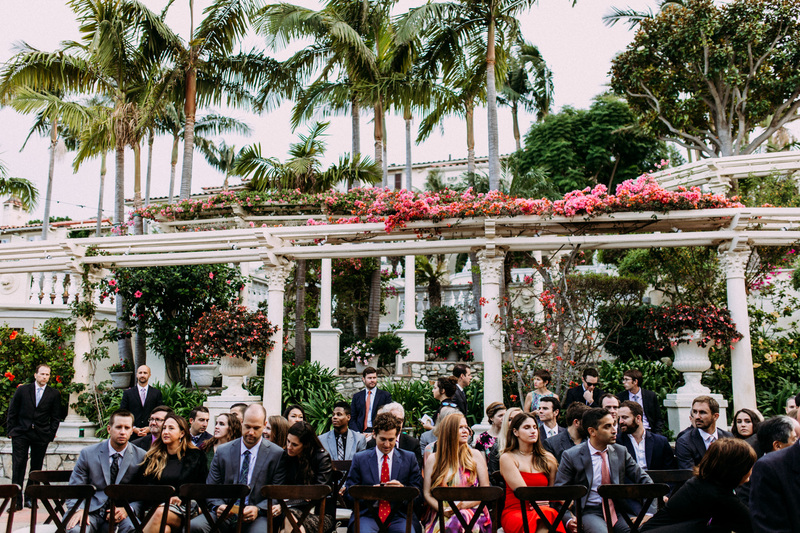 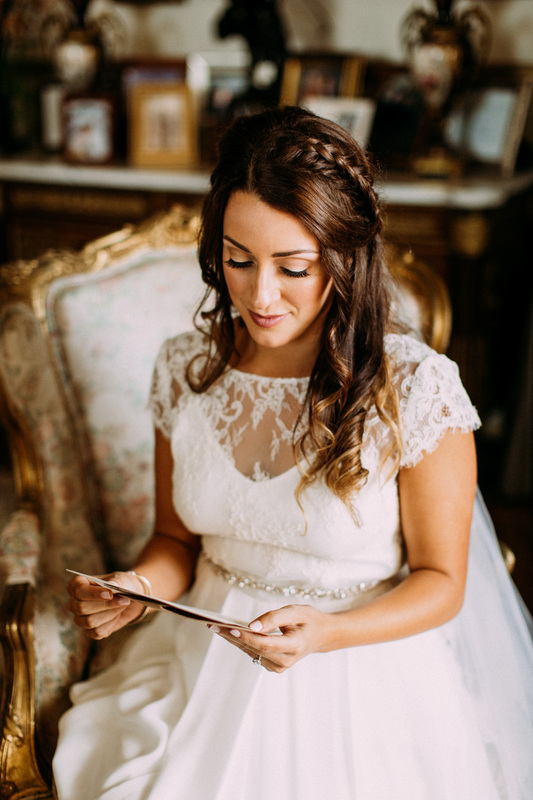 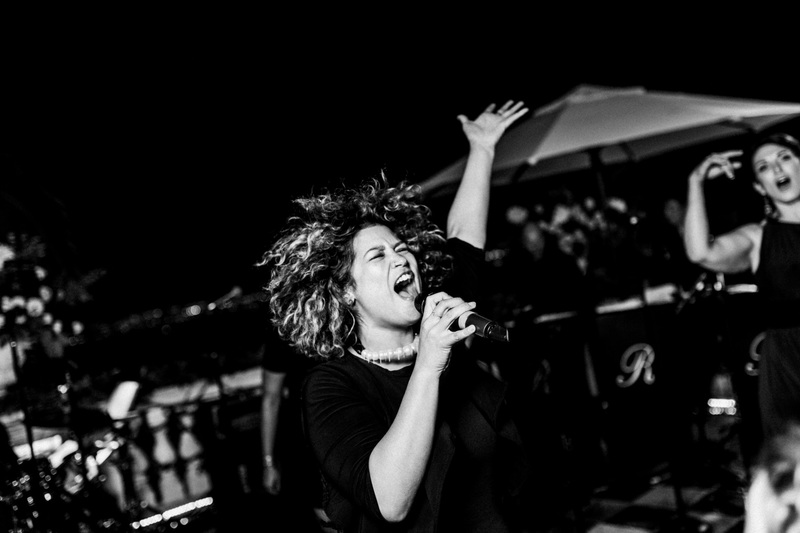 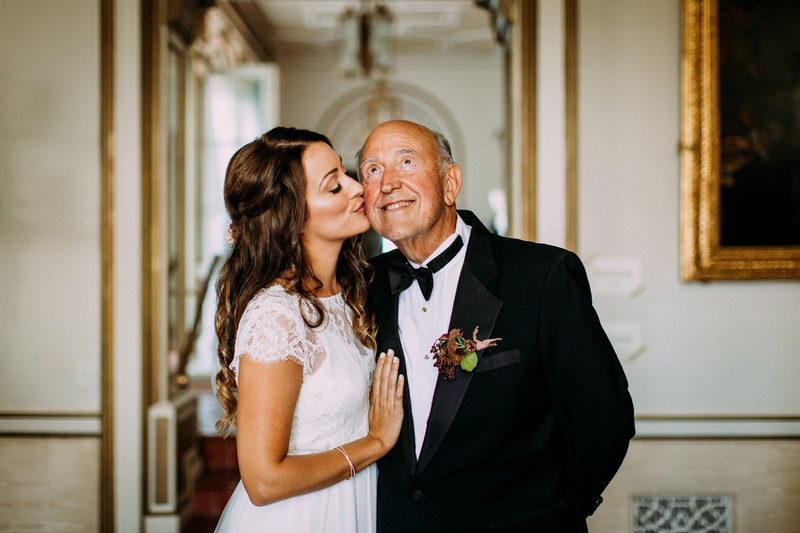 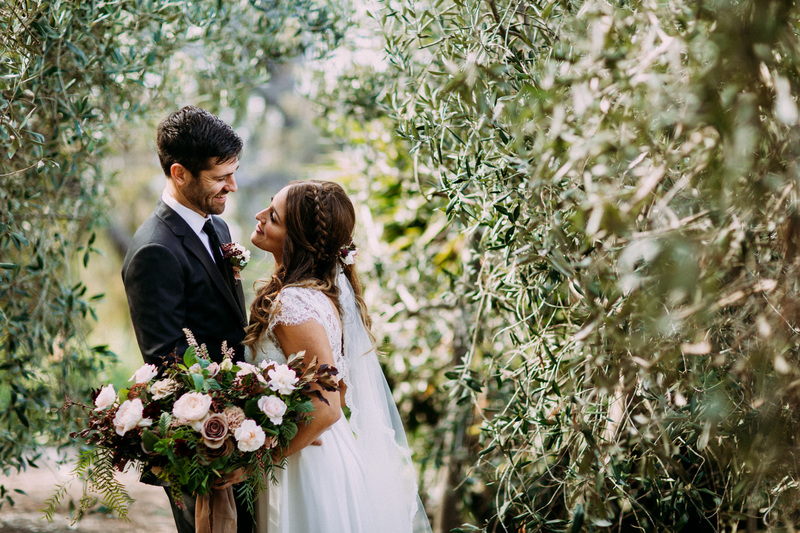 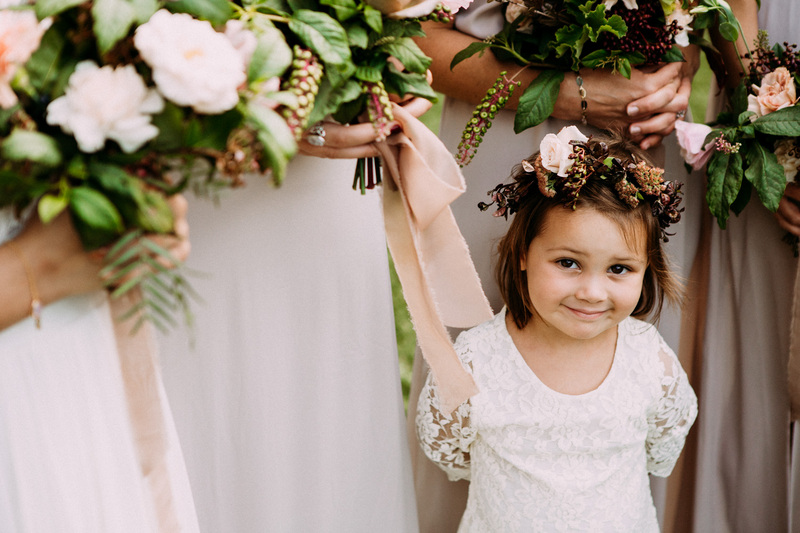 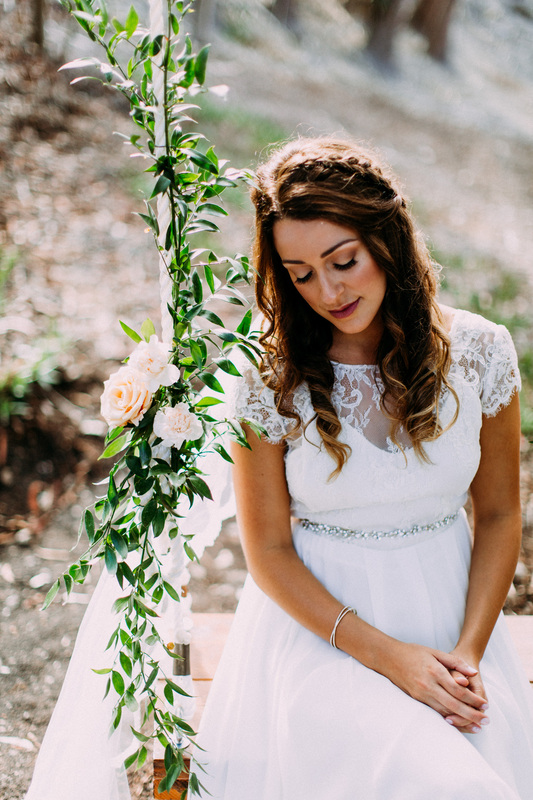 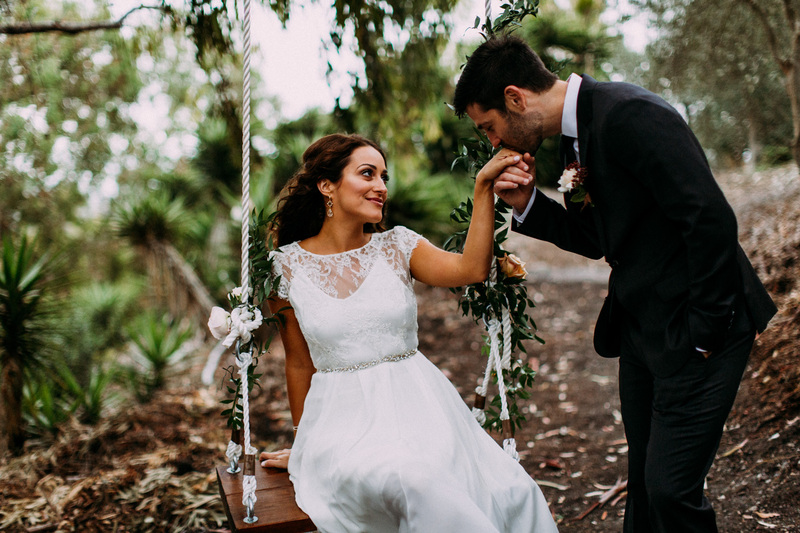 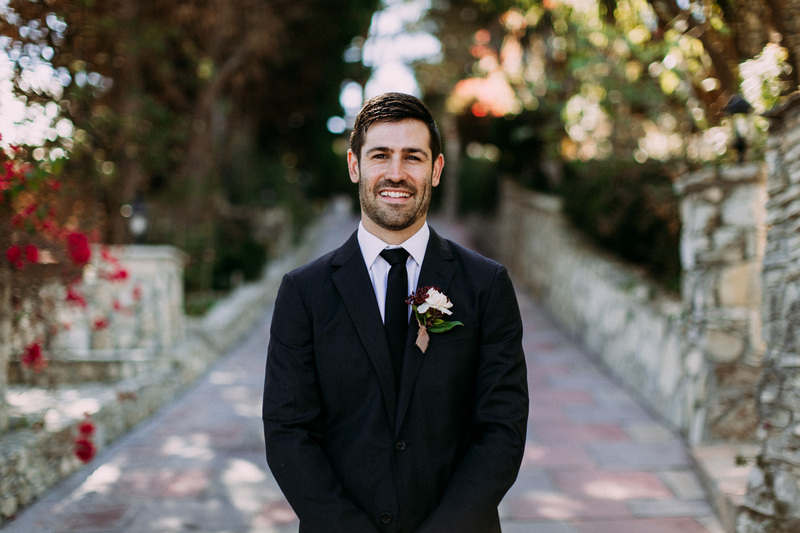 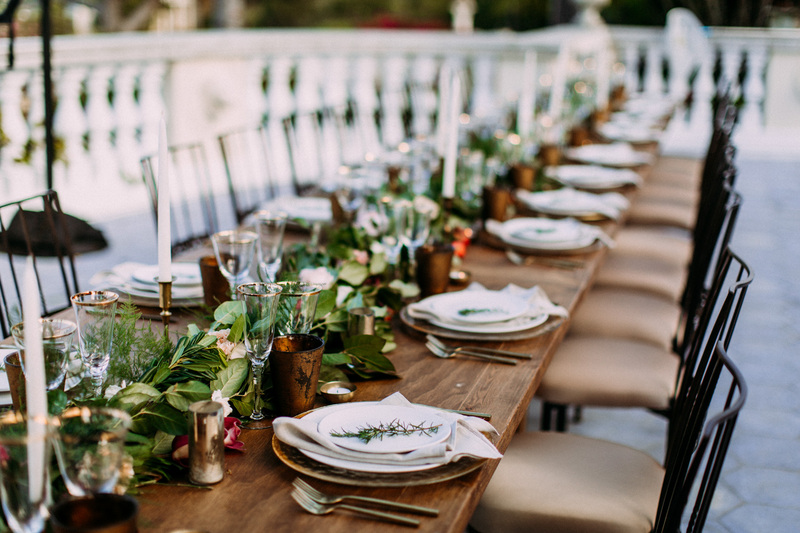 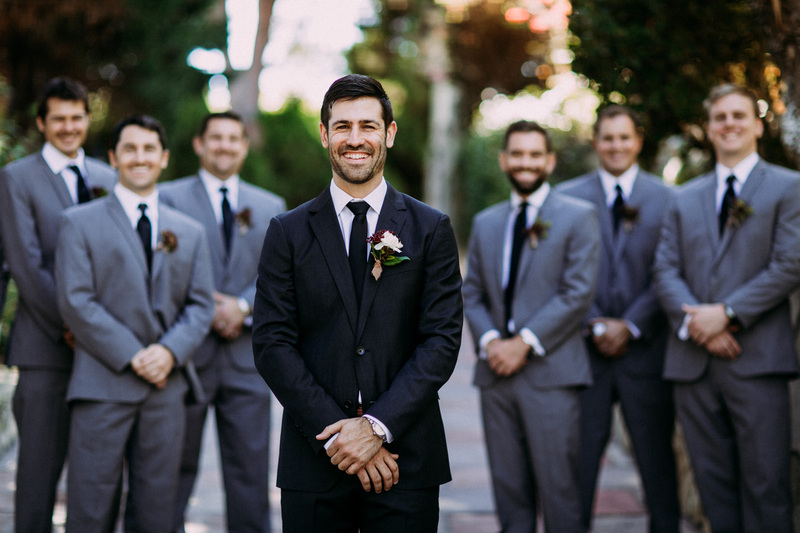 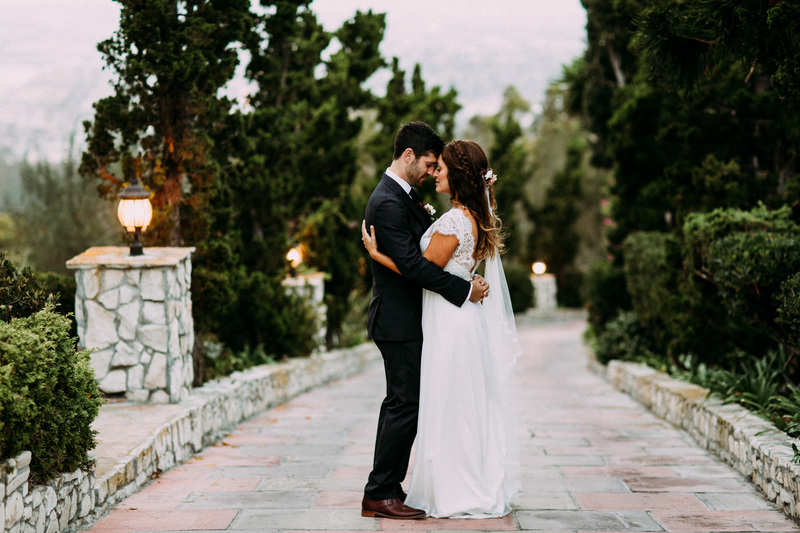 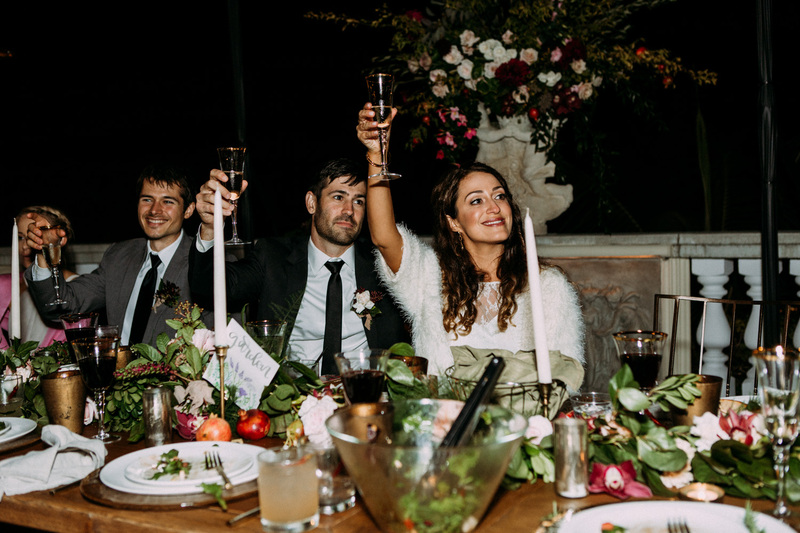 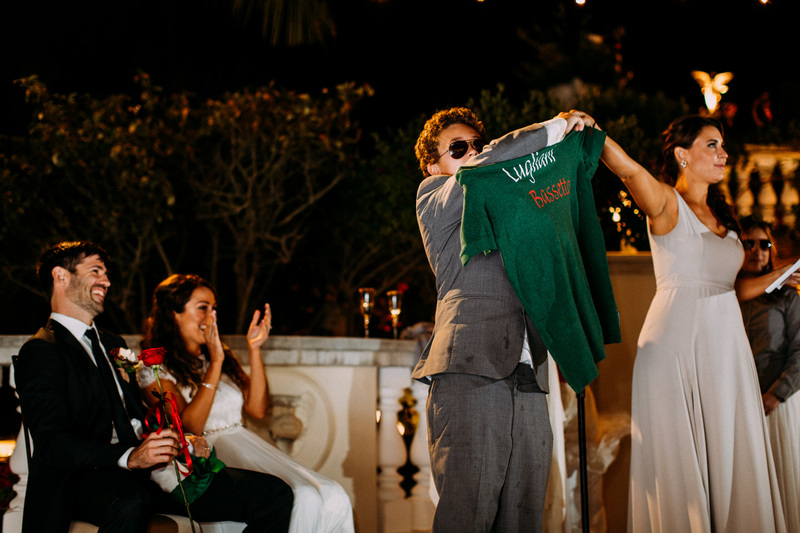 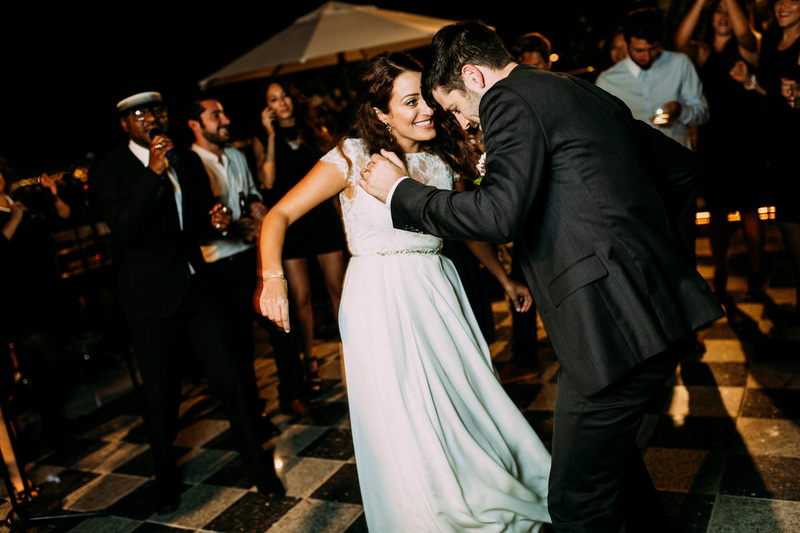 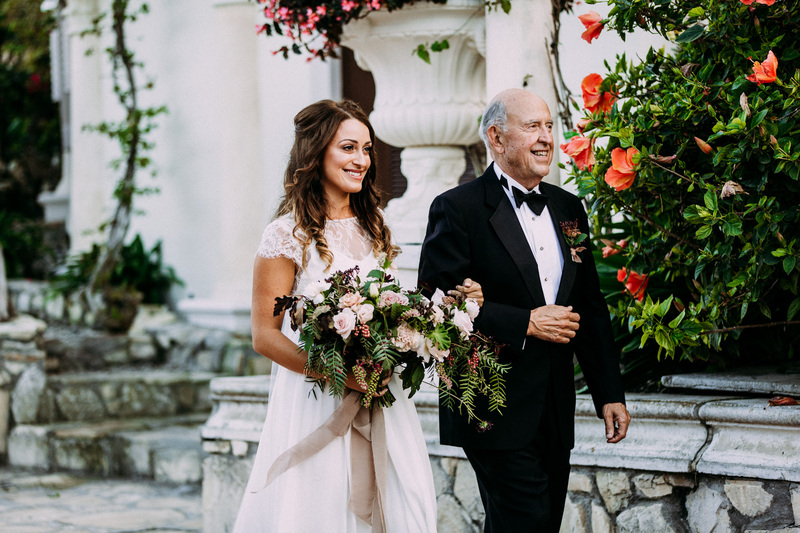 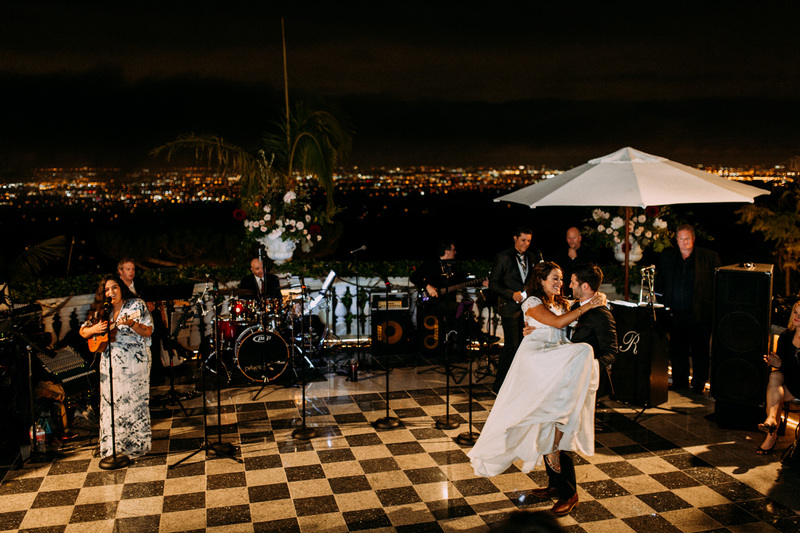 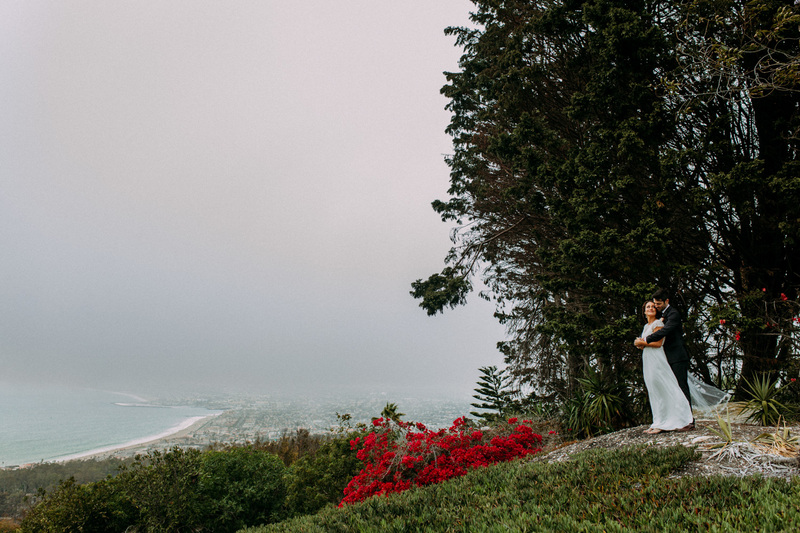 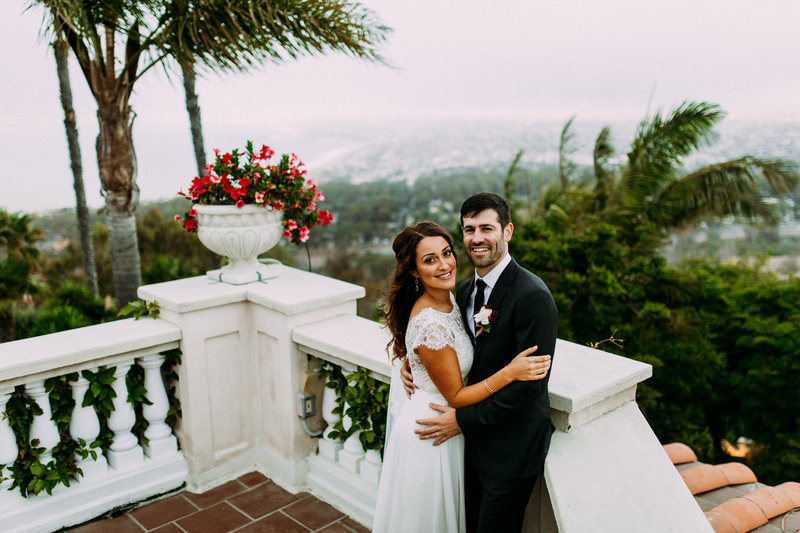 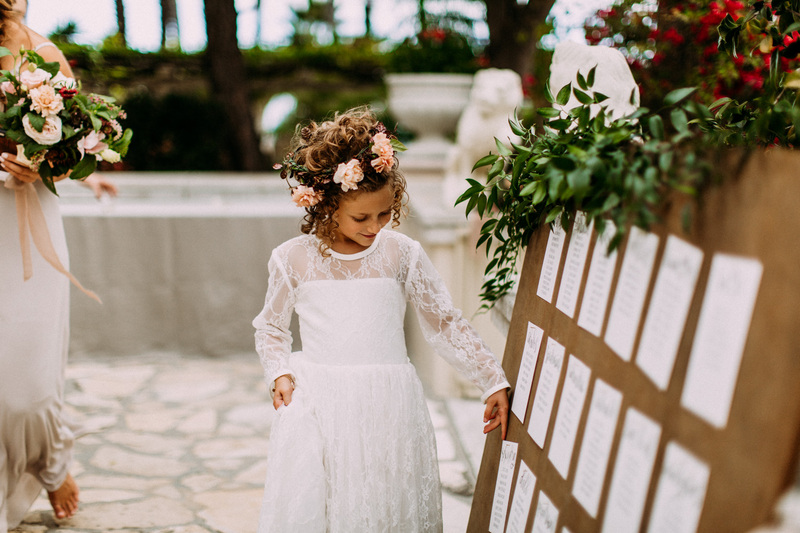 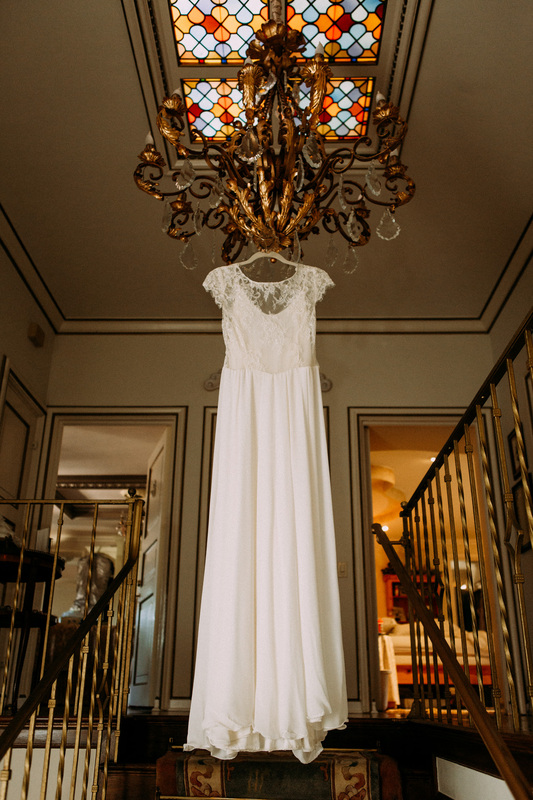 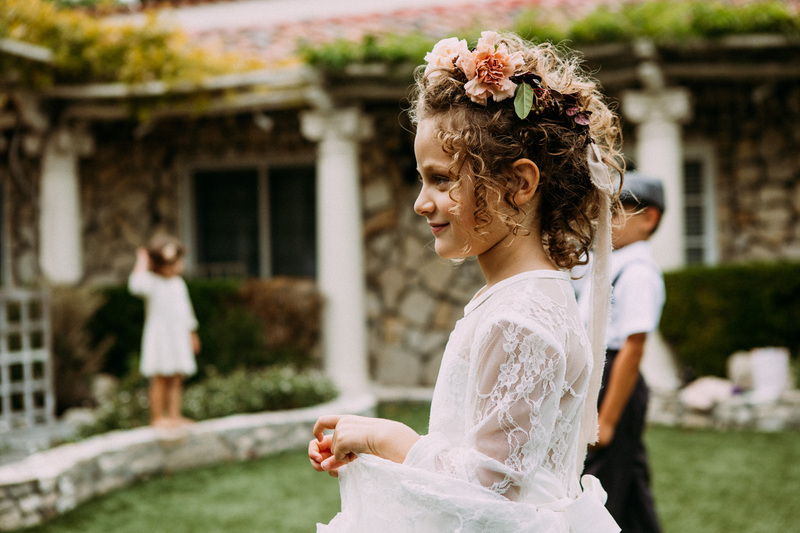 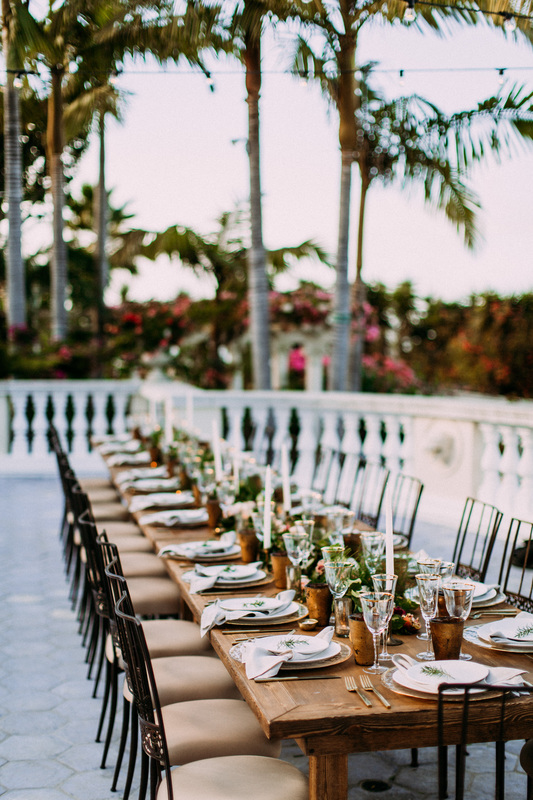 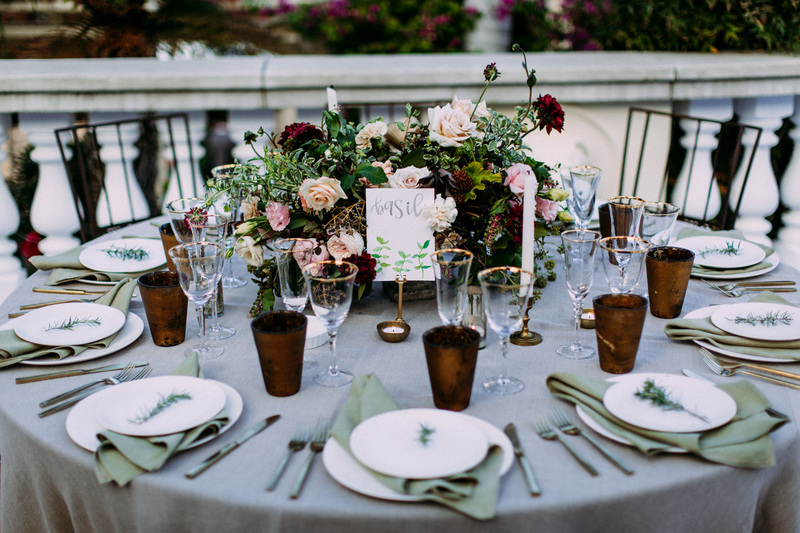 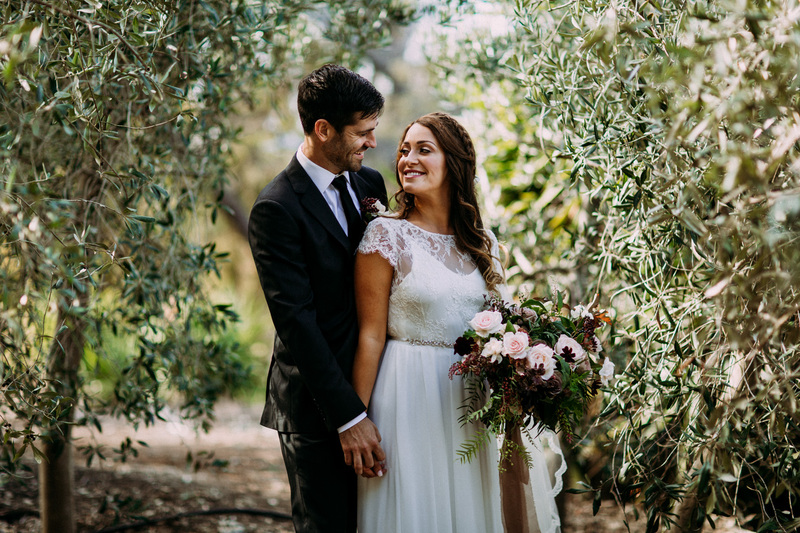 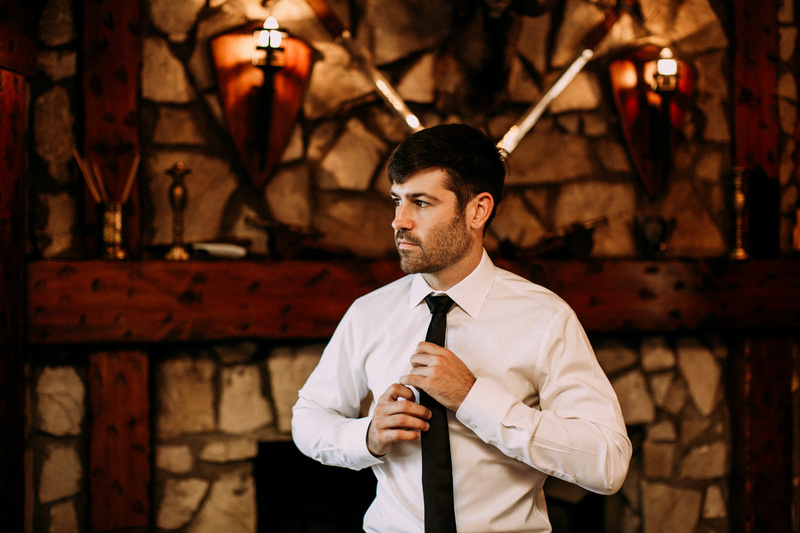 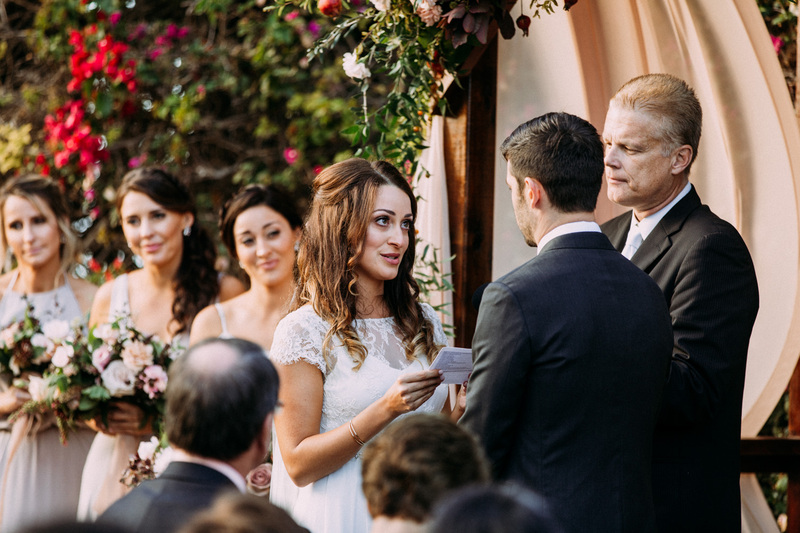 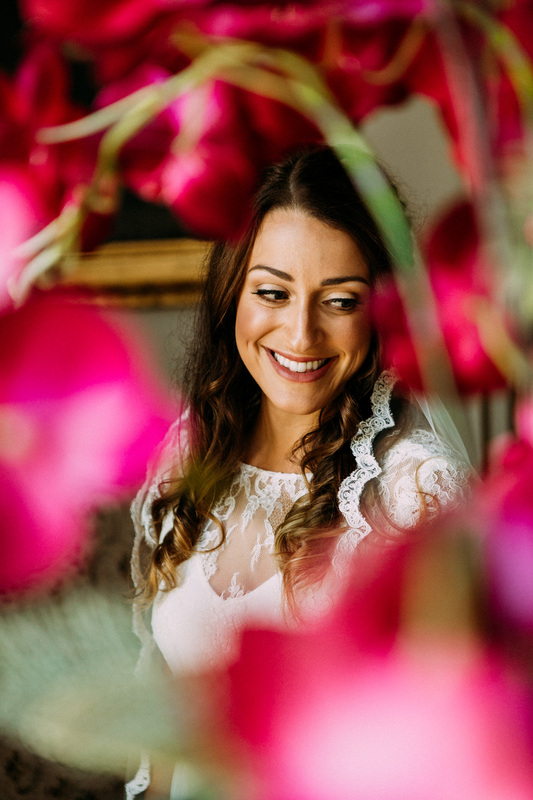 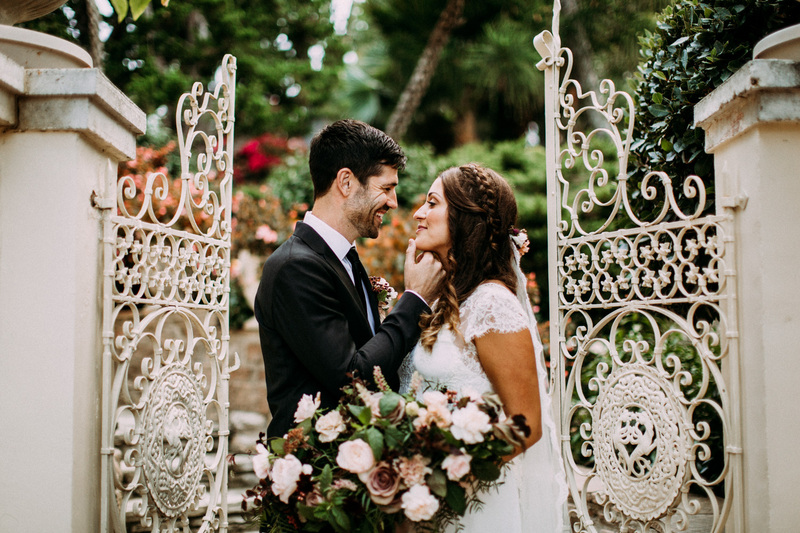 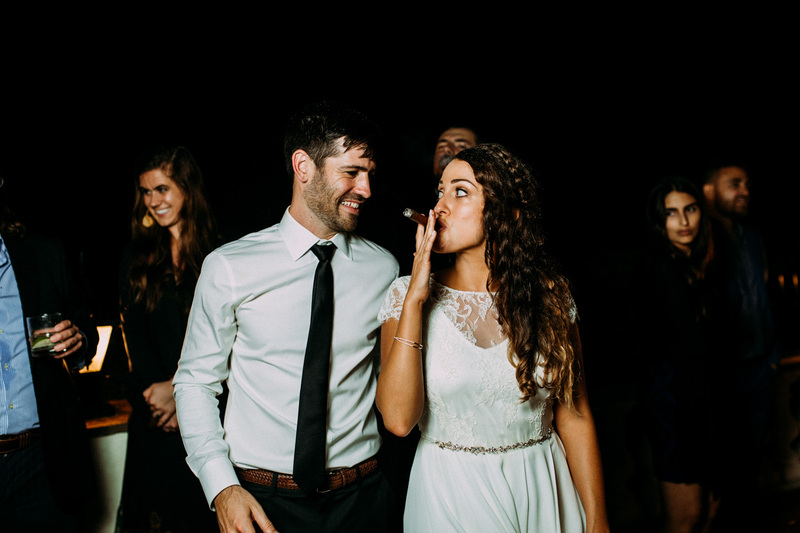 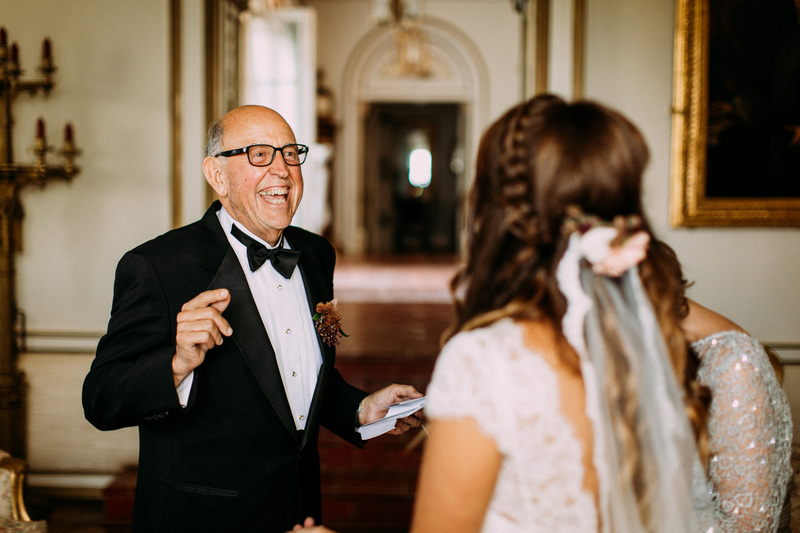 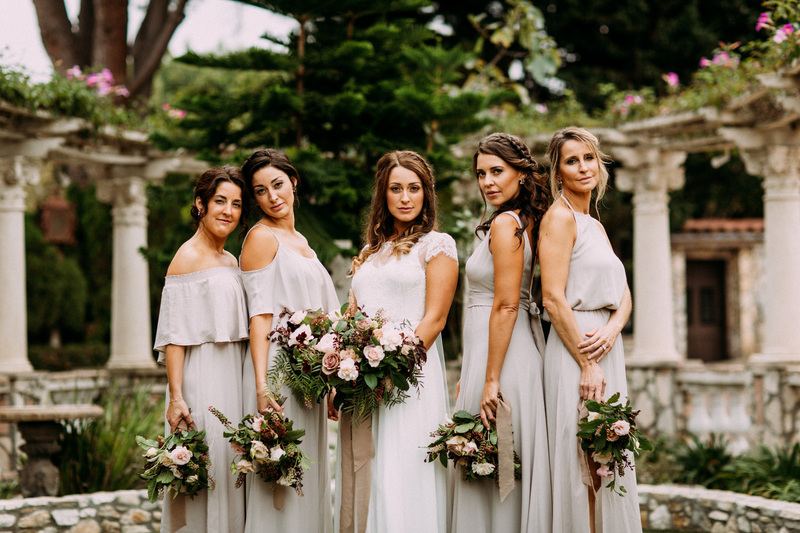 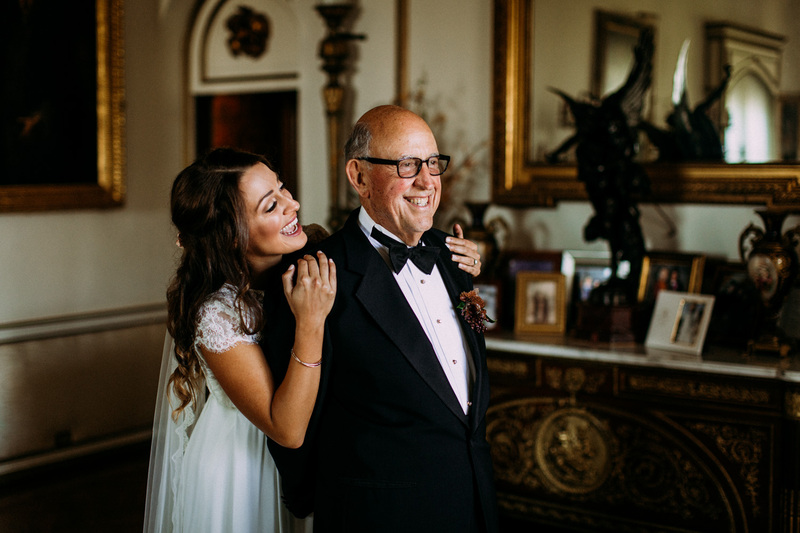 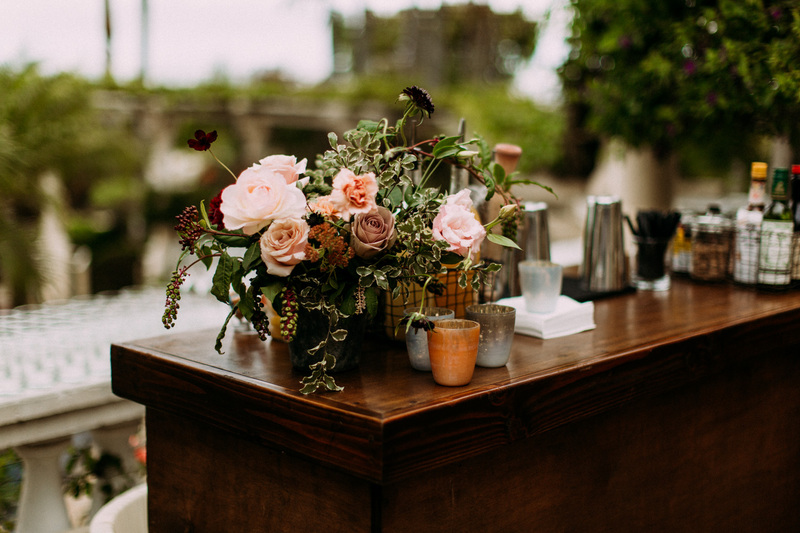 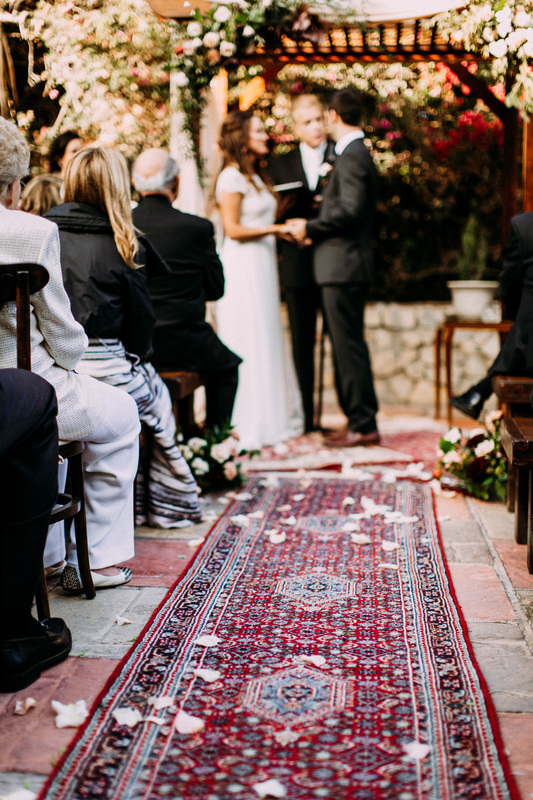 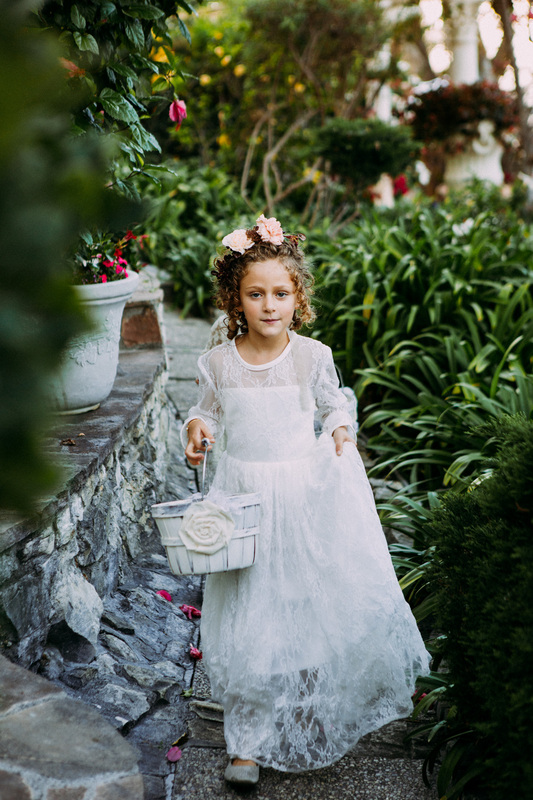 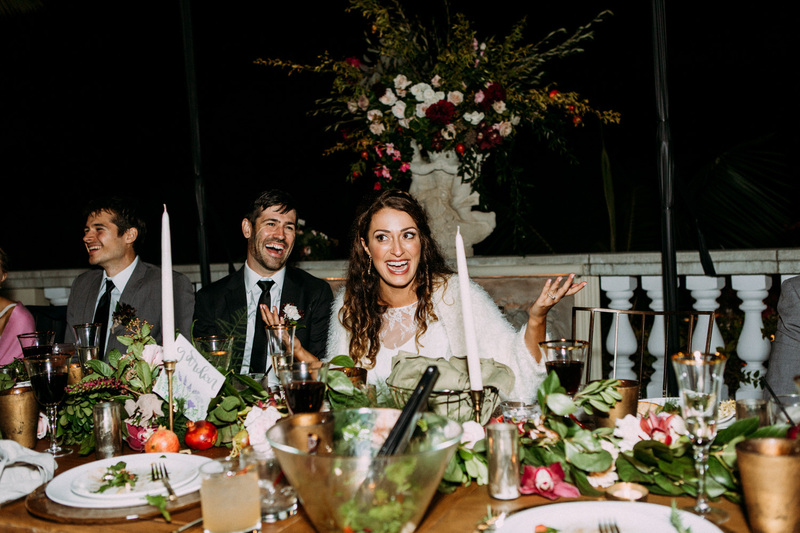 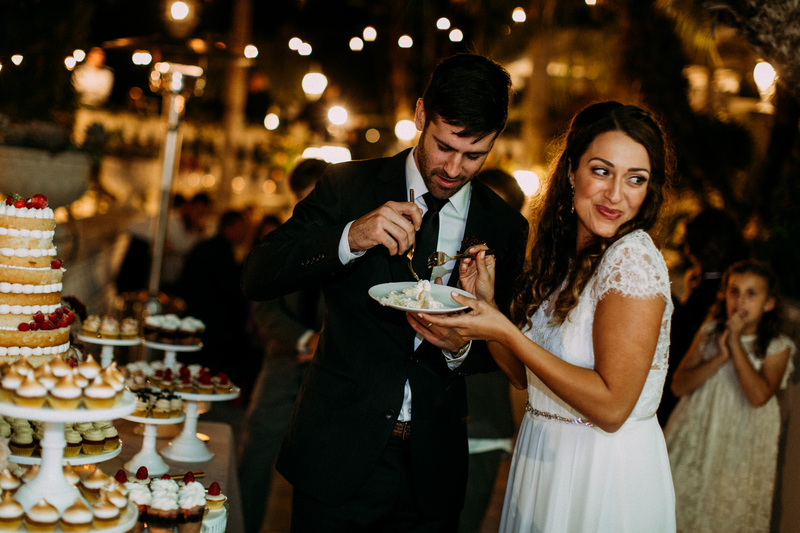 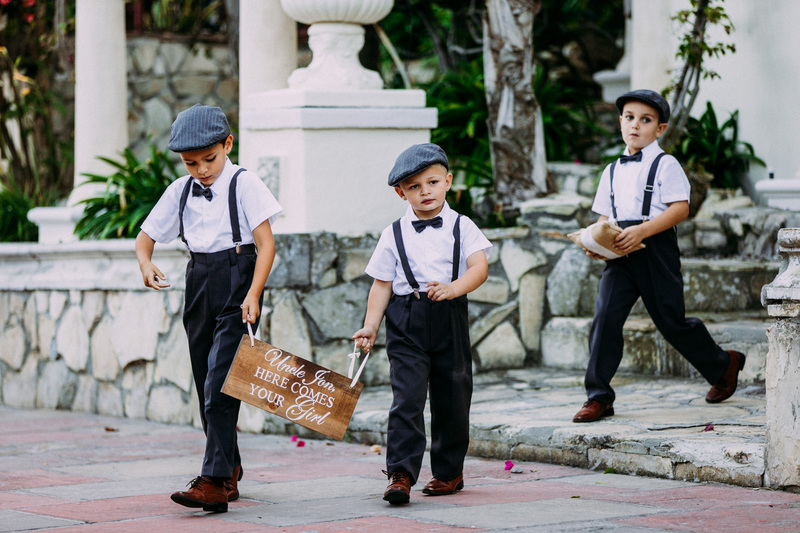 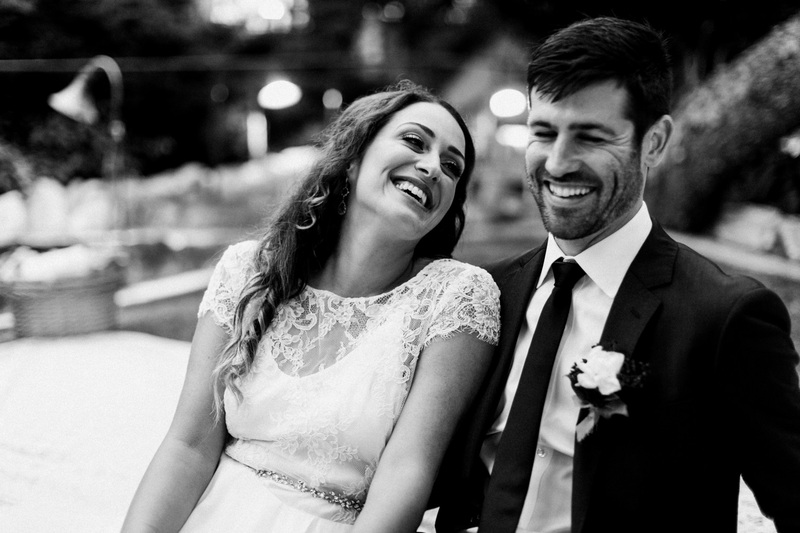 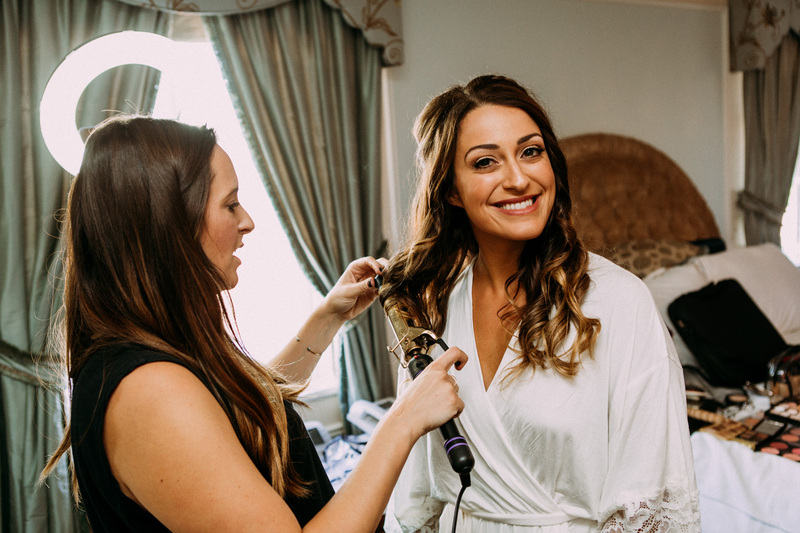 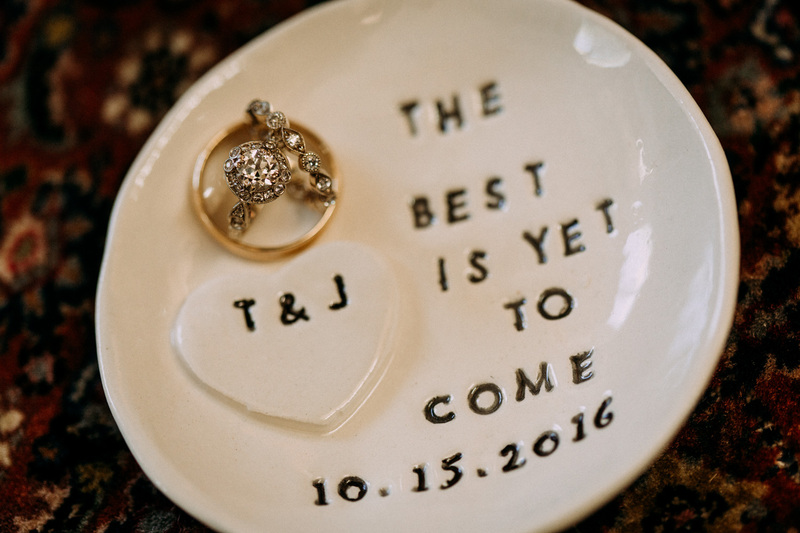 With a decidedly Italian influence, as Tamara proudly hails from a long line of Luglianis, and a very personally special venue, this was a magical wedding day to capture. 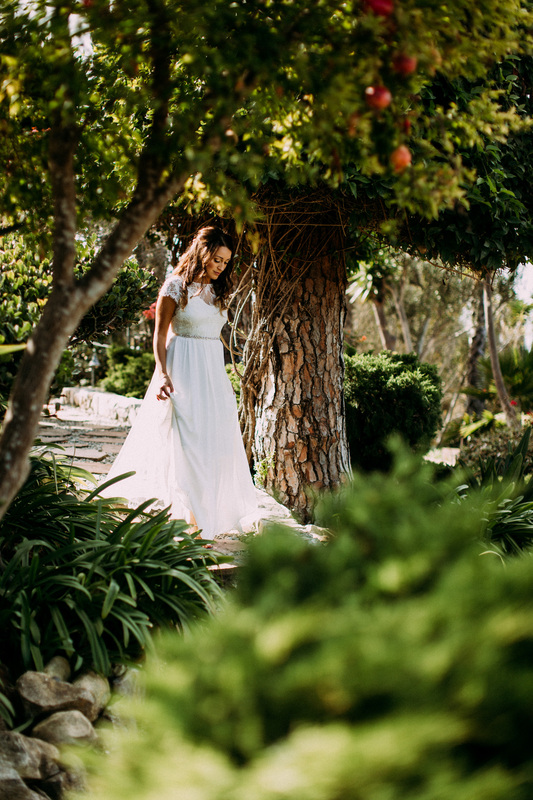 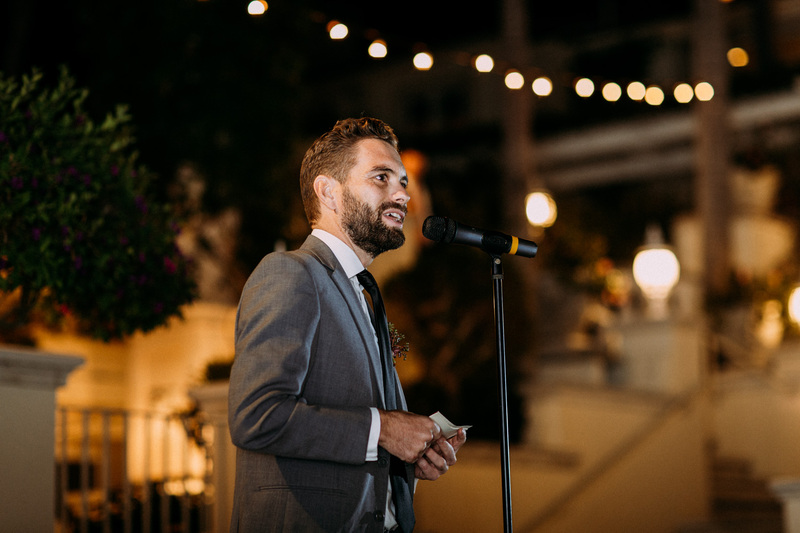 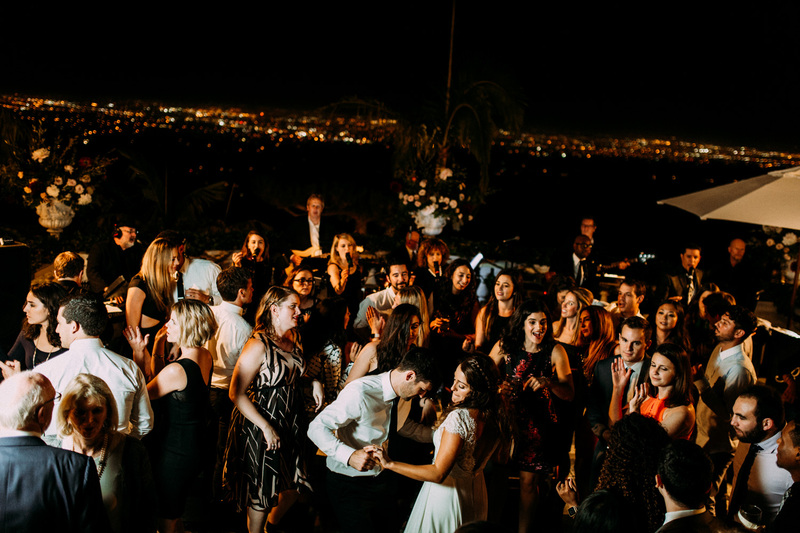 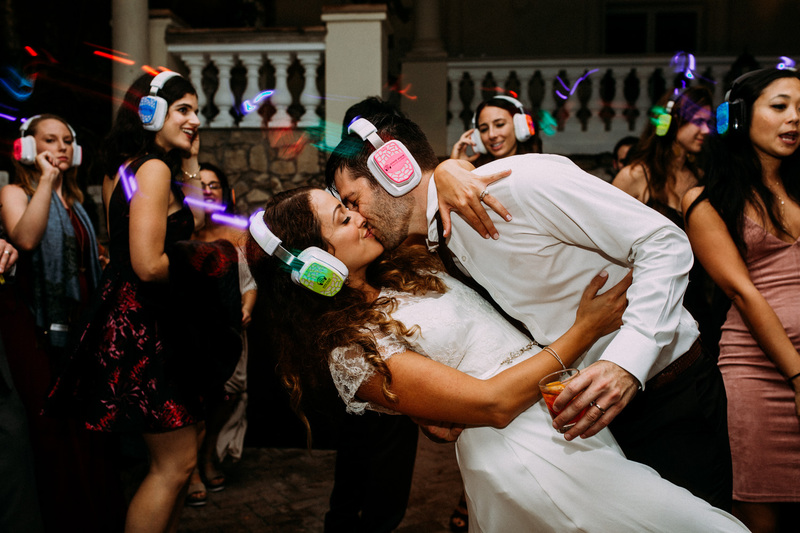 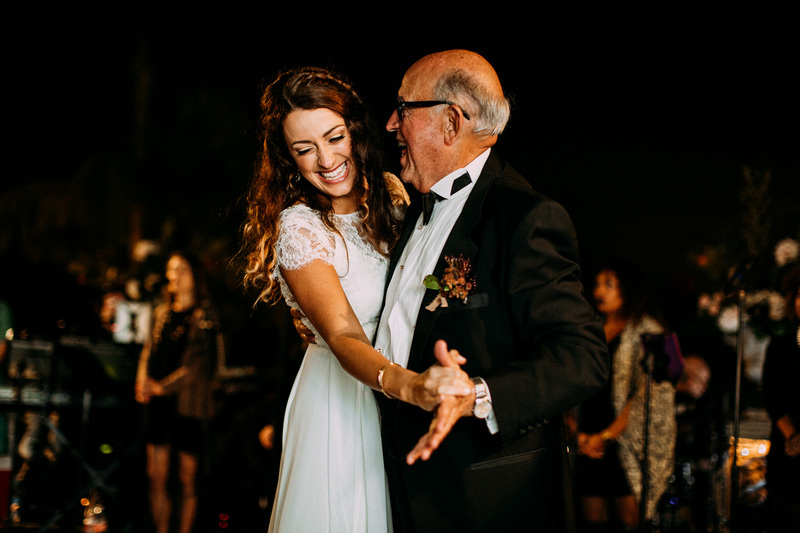 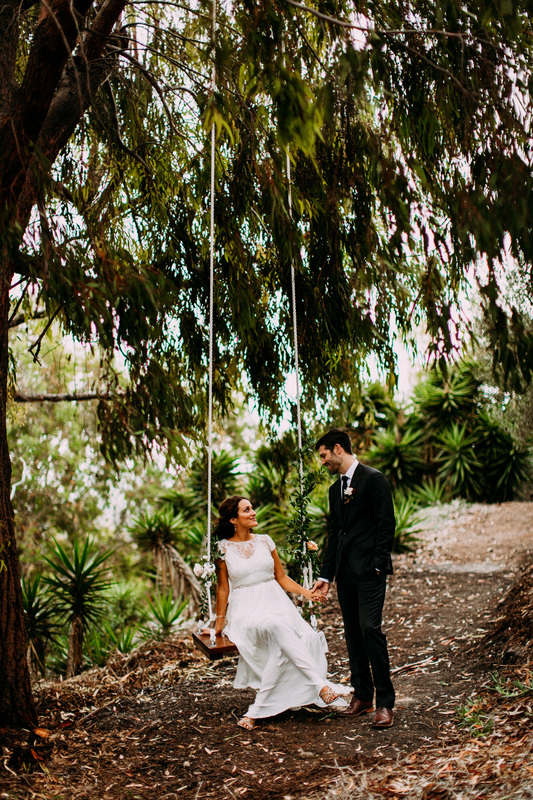 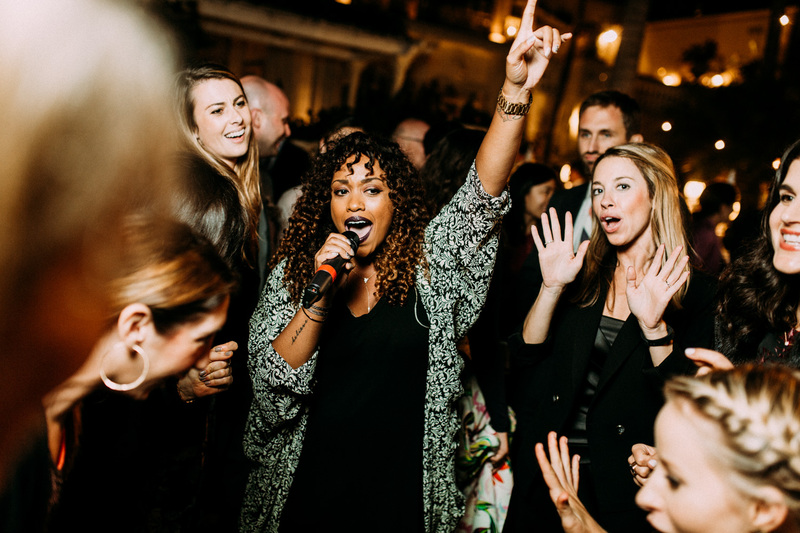 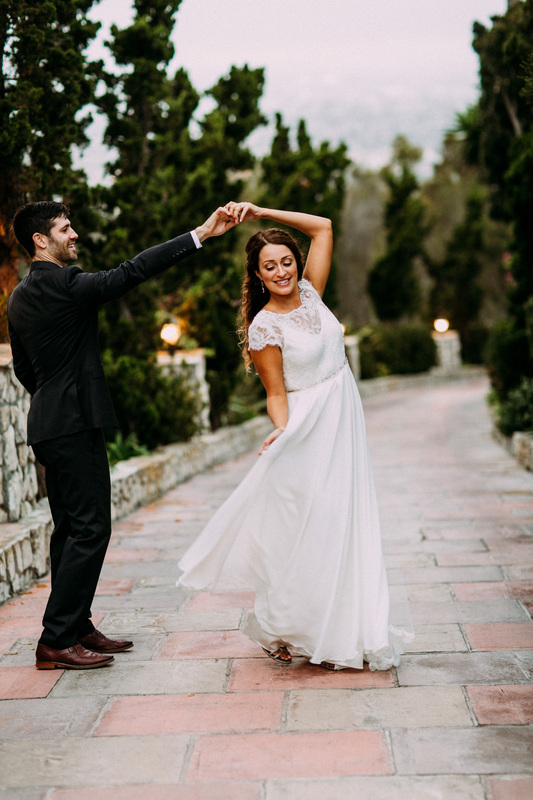 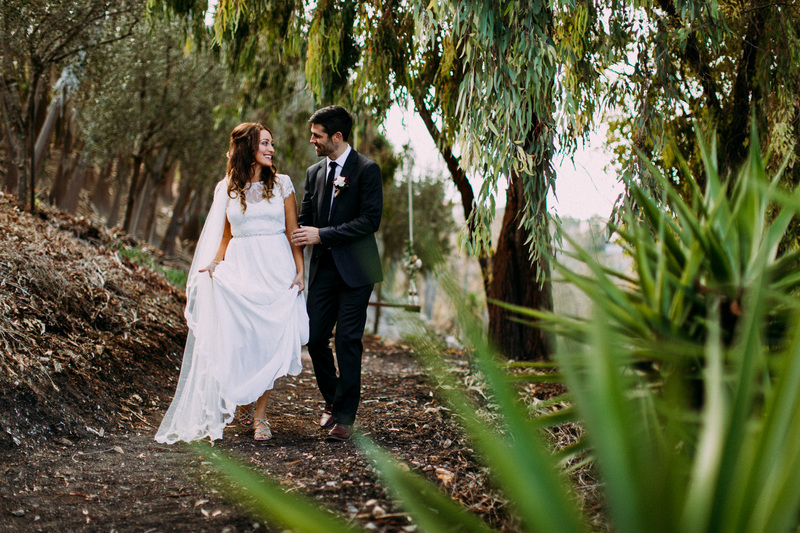 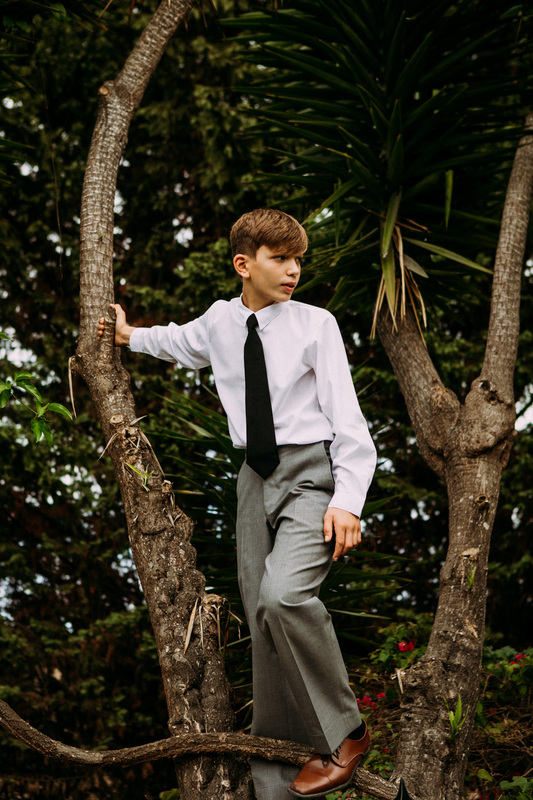 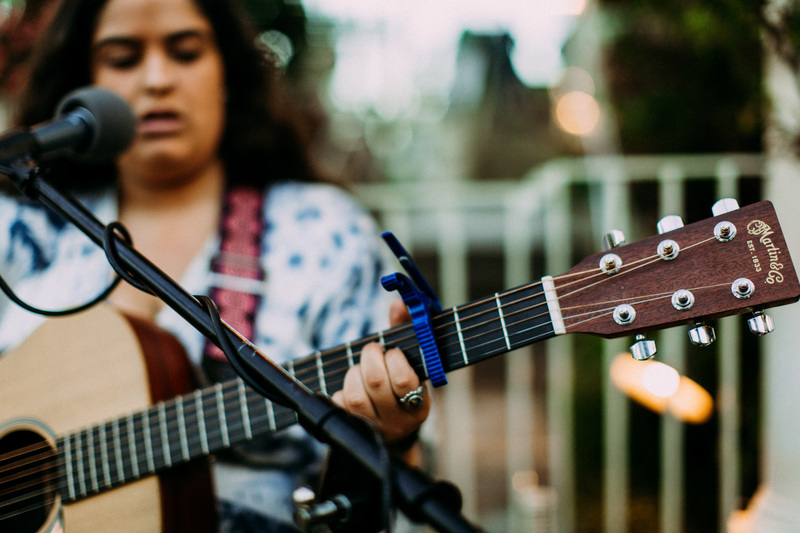 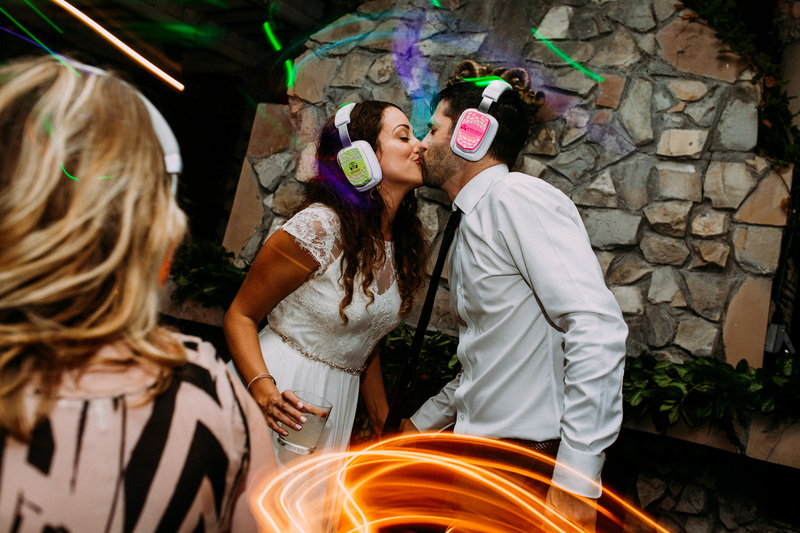 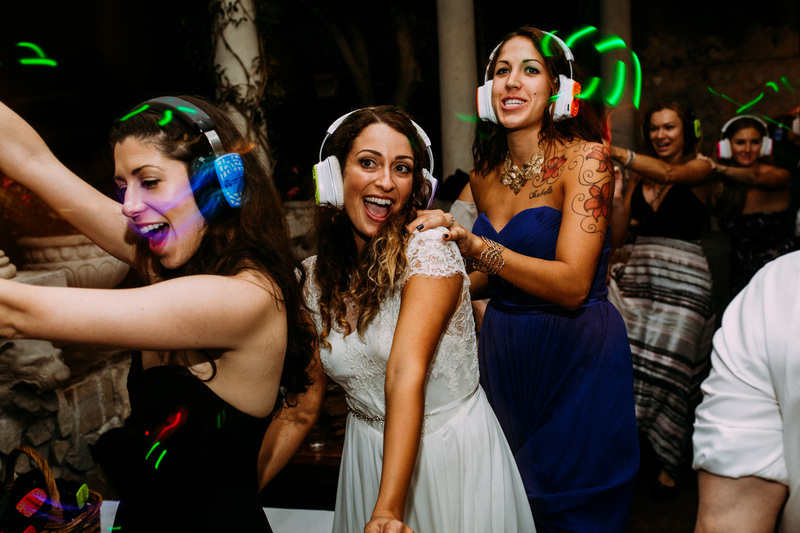 Perfect fall Cali weather, a ton of picturesque spots to capture great portraits, and a blast of a dance party culminating with a silent disco!